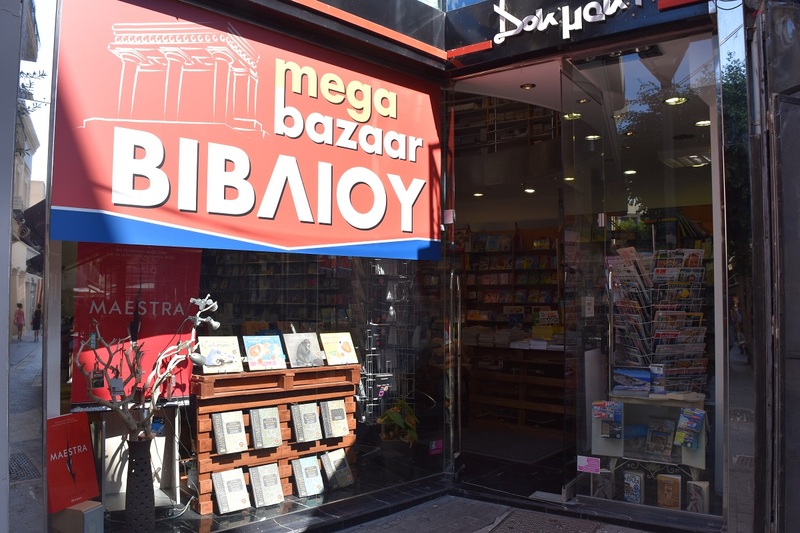 While we didn’t have as much time as we would have liked to go book hunting across the Greek Islands (Atlantis Books, my heart breaks that we couldn’t visit you in Santorini!) 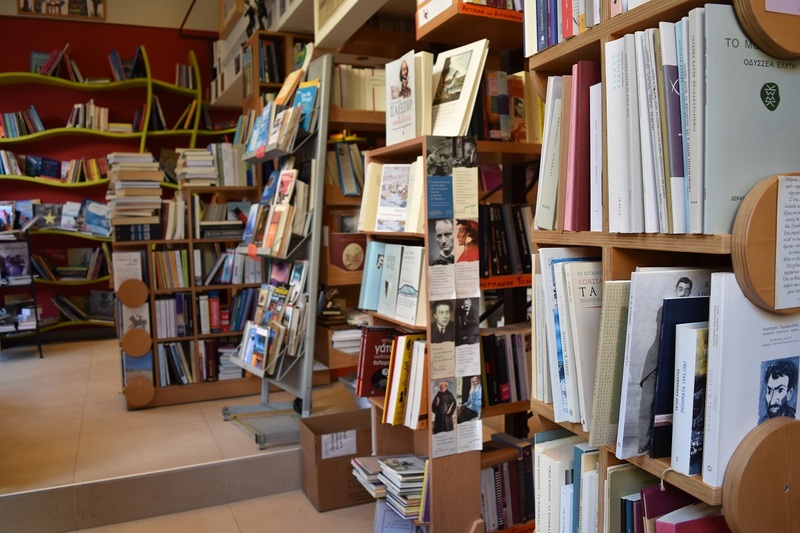 we did manage to duck into a few local book haunts with the limited time we had. 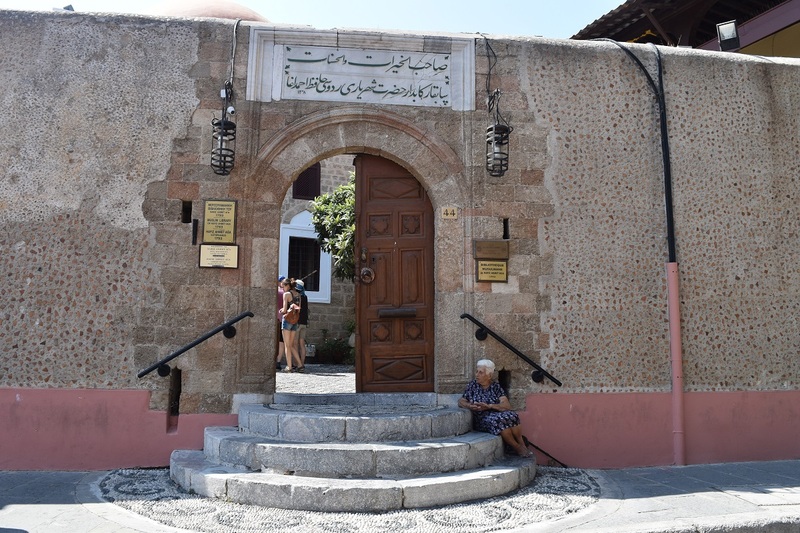 Rhodes and Crete, two islands with a history at least as rich as mainland Greece, perhaps moreso, hid bookish surprises that we were delighted to uncover. X-Factor: The old archives, you’ll feel like a historian uncovering ancient secrets as you wonder through! 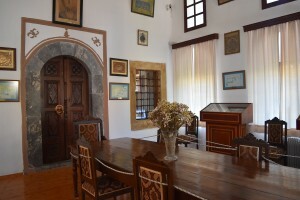 While this is very much worth a visit for the history lesson, don’t be fooled: there aren’t many books on display here. The main library area is closed off from visitors, however the building and the exhibits are interesting and provide insight into a period of history normally told from the victor’s point of view (The Ottoman Occupation and the Greek war of Independence). 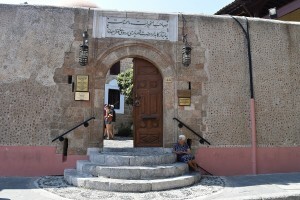 X-Factor: One of the few remaining Ottoman relics of the occupation, celebrating Arabic scripts and Muslim texts. 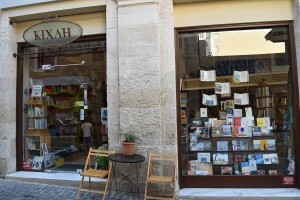 A bright, light-filled bookstore located in central Heraklion. It contained a selection of maps and guidebooks in English, as well as a small range (about 40 titles at most) of English novels. 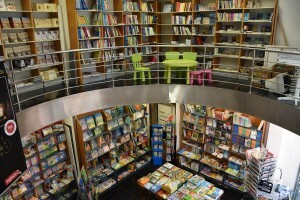 Two-storey, the first floor (second floor for non Austro-Anglo readers!) is comprised of a circular balcony overlooking the ground floor and lends to its open and refreshing atmosphere. X-Factor: A large selection of magazines in English on a variety of topics. Much smaller than the above bookstore, this one was (in what’s rapidly becoming Greek tradition) packed with books on every surface. 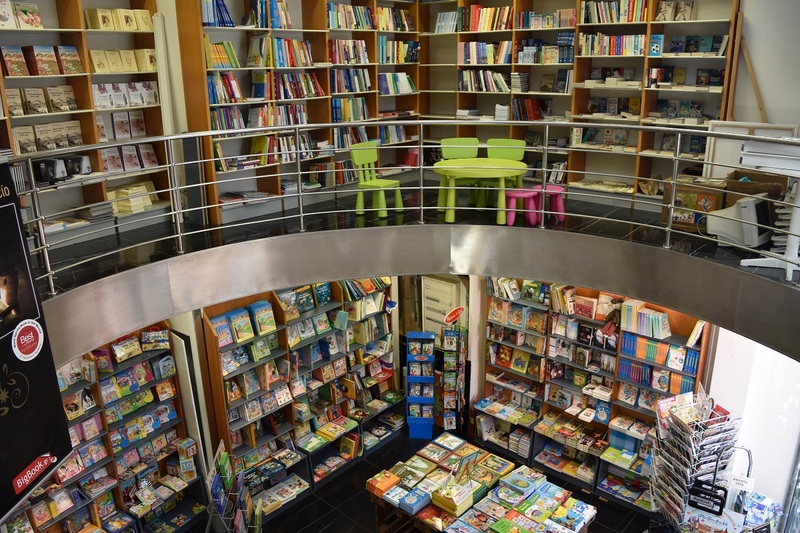 There was a huge chunk of floorspace dedicated to children’s books, and they stocked both new and used texts. 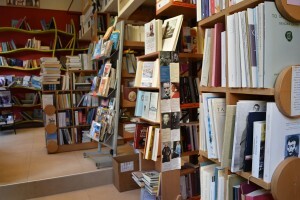 In our admittedly short time there, we didn’t spot any English language novels, unfortunately. X-Factor: Thin, curving staircase leading to an even smaller balcony/mezzanine area that you’ll have to duck your head to explore and appreciate. Keep an eye out for our next post chronicling our Bookish adventures through Albania! How do you even have time to blog/edit photos while on holiday? You are a super blogger. I have months, even years old travel photos that I still haven’t had the energy to look at and do something with. Meep. Oh trust me, I have folders and folders of unsorted files/photos! 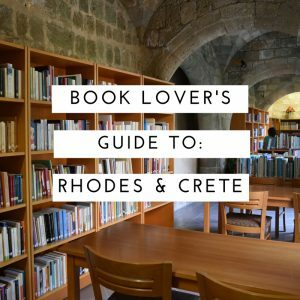 Before I left Australia I was determined to continue this ‘Book Lover’s Guide’ series which I had started earlier in the year when I visited New Zealand. It was so much fun to make and a nice way to have a focal point for exploring the cities I visit. It also helps that I have a second pair of hands. My boyfriend and behind-the-scenes co-conspirator takes my notes on each bookstore and turns that into the text you see above, plus he does a lot of the formatting for the posts as well. Between the two of us we manage to get it done!